Sometimes you simply have no other choice but to evict tenants who refuse to leave. It started with a phone call from the inventory clerk: “I tried to use the keys, but the tenant is still in there and won’t give me access to the property.” Thus began my own experience of a six-month eviction nightmare, which included court appearances and a visit by the (lady) bailiff. Evicting a tenant is a last resort for any landlord but if tenants refuse to leave, sometimes you simply have no choice. Below I explain how you can protect yourself, should your tenants refuse to leave. How can I avoid a stressful and costly eviction? Never take shortcuts on referencing. Always do full reference checks on all tenants entering your property, even if you know the tenants or they sound like a perfect fit. Better an empty period than a bad tenant – the latter is much more expensive. Consider taking out rent guarantee insurance, which usually includes cover for legal costs and lost rent in the case of eviction (see resources below). Whatever happens, try to keep an open and respectful relationship and communicate regularly with your tenants, no matter how frustrating their behaviour is. When communication is maintained, you are far more likely to get a better outcome as a landlord. Avoid using the legal system at all costs. Try to reach an informal agreement with your tenants to leave – even if it means losing a few month’s rent. This is still preferable to a lengthy legal eviction where you are likely to lose even more rent (and sleep). Most tenants leave after step 1; it rarely goes all the way to the bailiff stage. But when the landlord-tenant relationship breaks down, it can become an expensive and emotionally draining battle. How should I give notice? In England and Wales, using a Section 21 notice to evict is the easiest way to issue notice. It gives you an automatic right to take back your property, without having to prove that the tenant did anything wrong. If all your paperwork is in order, you may even be able to apply for “accelerated possession”, in which the judge makes a decision based on the paperwork alone – saving you considerable time and money. It is easy to issue a Section 21 notice yourself: simply post and email your tenant the government’s form 6A at least two months before the date you want them to leave (www.gov.uk/guidance/assured-tenancy-forms). However a number of things need to be in place, and even a small technical error could invalidate the notice, setting you back months if it is only discovered in court. That is why I would recommend getting qualified input to make sure you have all your ducks in a row. You have fallen foul of one of the five requirements listed below. If you are not able to issue a Section 21 notice, you may be able to use a Section 8 notice instead (see below). When is a Section 21 notice valid? 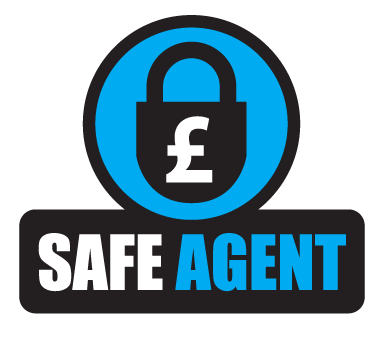 Protected the deposit in one of the three government-backed deposit schemes, and given your tenant the official “prescribed information” explaining how this has been done – all within 30 days of receiving the money. If the property has gas, ensured it had a valid gas safety certificate and given the tenant a copy when they moved in and within 28 days of each annual test. Ensured the property had a valid energy performance certificate (EPC), rated E or above, and issued it to the tenant when they moved in. Addressed serious maintenance issues raised by the tenant – such as a lack of heating, water or power – in a reasonable timeframe, and fixed where necessary. Given the tenant the government’s most up to date “How to rent” booklet when they moved in. When should I use a Section 8 notice? If your tenant causes you much grief, or you need to get your property back but you can’t serve a Section 21 notice, you may be able to use a Section 8 notice instead. This requires you to pick a reason from a set list, in Schedule 2 of the Housing Act 1988. Some grounds, such as rent arrears of more than two months, are “mandatory”, so the judge has to give you your property back. Unpaid rent of less than 2 months, late payments, damage, anti-social behaviour and lying are all “discretionary” grounds and often hard to prove. Your tenant could also counter-claim, no matter which grounds you cite, and this will carry on even if you withdraw your case. Usually, you would be liable for their legal costs should you pull out or lose. 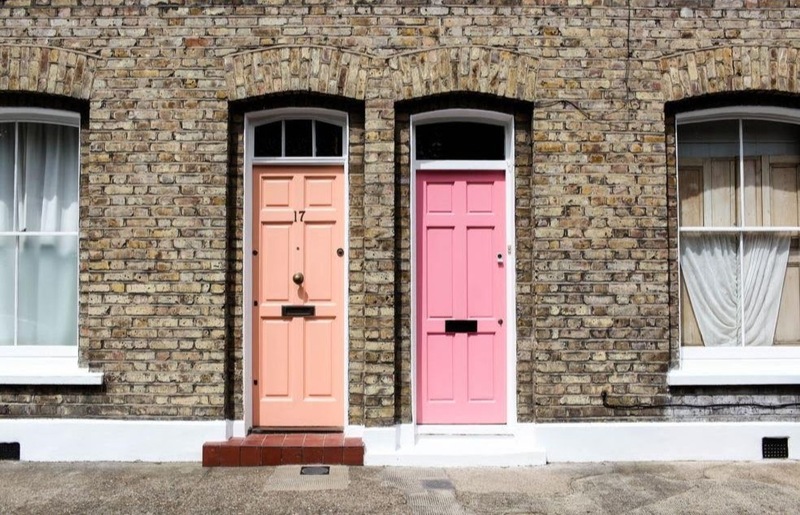 The best time to use a Section 8 notice is with significant rent arrears, which is fairly easy to prove, and when there is a long time to go in the fixed term of the tenancy. It’s always a good idea to get specialist legal advice if you are wanting to issue a Section 8 or Section 21 notice as even a tiny mistake can become very costly indeed. 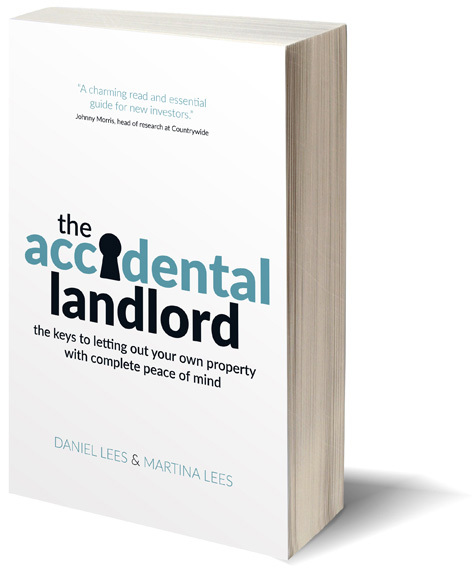 The main reason an eviction strikes terror into a landlord’s heart are the huge costs associated with the process. Your biggest cost is likely to be lost rent, which can be six months – or much longer if the tenant fights back. Although the legal process does (eventually) work, the courts in England and Wales are oversubscribed – and cuts to government funding haven’t helped. Even with all your paperwork in order, it can take a long time to get a hearing, and if you win it will be 1-2 month’s wait for the bailiff – all while you are losing rent. This was my experience. Additional costs for eviction could include legal fees (expensive if it goes to court) and dealing with any damage caused to the property once the tenants leave (which can also be substantial, depending on the circumstances). What if I don’t have an AST? In tenancies where the property is not under an AST, for example a company let, it is usually a lot easier to issue notice. The only exception to this is an assured tenancy, but there are not many of these left in the UK. I must point out that I am not a solicitor and this blog does not constitute legal advice, so before taking any action please consult a suitably qualified legal professional. Below are some resources that may help.